Two men on a 10-foot aluminum boat were transporting gear when their boat capsized. 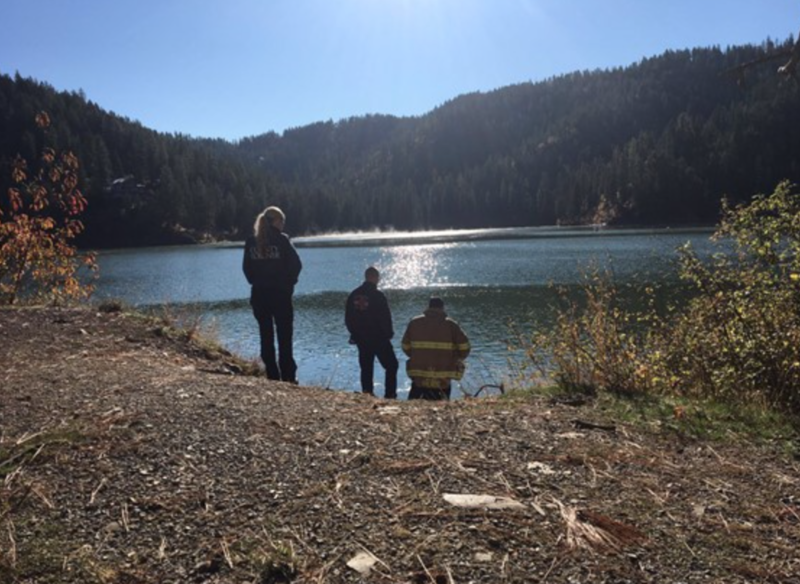 One man was wearing a life jacket and swam to shore. The other man who was not wearing a life jacket is still missing.